PLEASE NOTE DEPOSITS ARE NOT REFUNDABLE ON CANCELLATION. 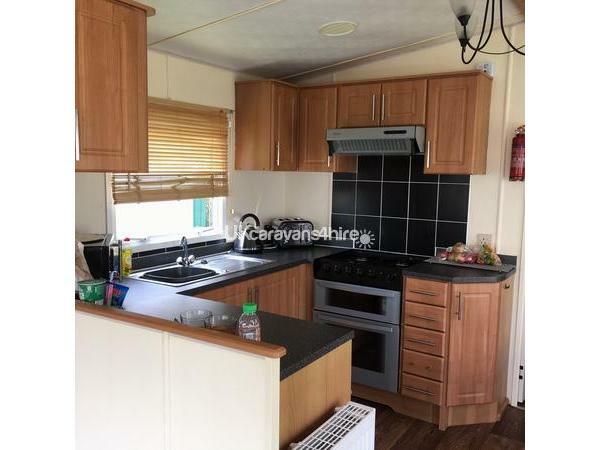 This is a Luxurious fully modernised and refurbished annually Cosalt Baysdale Caravan that is family owned and has 3 bedrooms with double glazing and central heating and sleeps up to 6 people. THE DATES BELOW ARE NOT FIXED WE CAN CHANGE DATES TO SUIT YOU,PLEASE ASK.IF YOU SEE A CHEAPER PRICE FOR THE SAME STANDARD OF CARAVAN ,WE WILL TRY TO MATCH ANY PRICE. Paddocks 30(NOW PARKSIDE 49) is situated in a quiet cul de sac that is just inside the main gates of the caravan park in possibly the best location that is available with only a 2 minute walk to the main entertainment complex. As you enter the caravan you will be met with an open plan kitchen dining area and lounge which is newly decorated in an up to date modern design with leather sofas .Windows are fitted with vertical blinds with up to date furnishings throughout,complete with TV,DVD player, xbox 360 and a sound tower to play your music from . Also there is a selection of children's books, DVDs, games and colouring books. The Master bedroom has fitted bedside cabinets, a wardrobe and a TV. 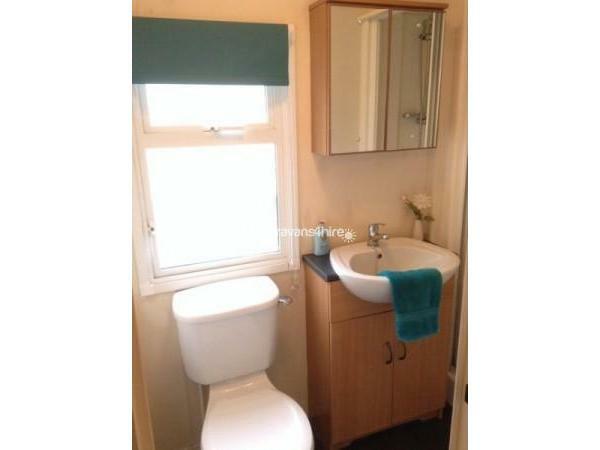 It also has an en suite toilet. There are a further 2 twin bedrooms that both have wardrobes. There is also a TV in one of these rooms. The Large shower room is modern with a mixer/power shower. Outside there is a patio area with a table and chairs and a lockable shed with washing machine, scooters, buckets & spades and some outdoor games for children to use. Mains gas, electric, quilts, pillows and Butlins passes for 4 people are included(except adult breaks). The caravan is also fitted with a smoke alarm and carbon monoxide detector. Please email butlinscaravan30@yahoo.com with any questions. This is our own private caravan so please note we do not allow smoking or pets. All beds are provided with bedding , pillows, duvets with mattress and pillow protectors are included in the price.If any protectors are found to be dirty due to no covers the cleaning of these will be deducted from the security/ cleaning bond. Payments do not have to be made in full at the time of booking, the full amount must be paid 8 weeks before the holiday date. All prices are plus a refundable £50 security/cleaning deposit which will be refunded provided no damage has been done and the caravan has been left in the clean condition that you found it (all cleaning materials provided). 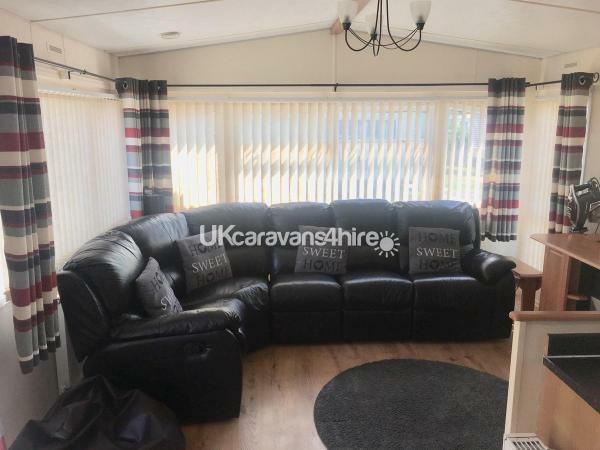 Please be aware if the caravan is not left as found (cleaned,hoovered and bedding removed ) we will not refund the £50 deposit . 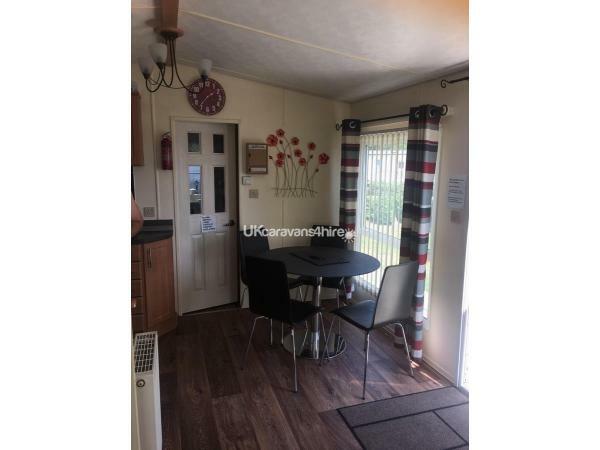 Very clean and modern caravan, close to Butlins. Good communication from owner. EXCELLENT. Would recommend to everyone. 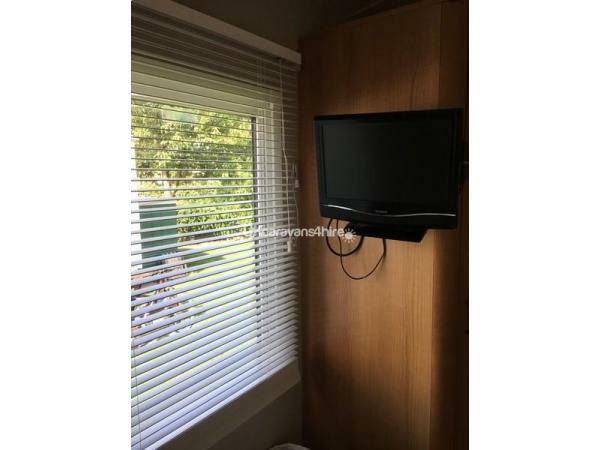 very clean, very modern, location is nice and quite also close to main resort. lots of extra home comforts. will definitely use again. Highly recommended book you wont be disappointed. 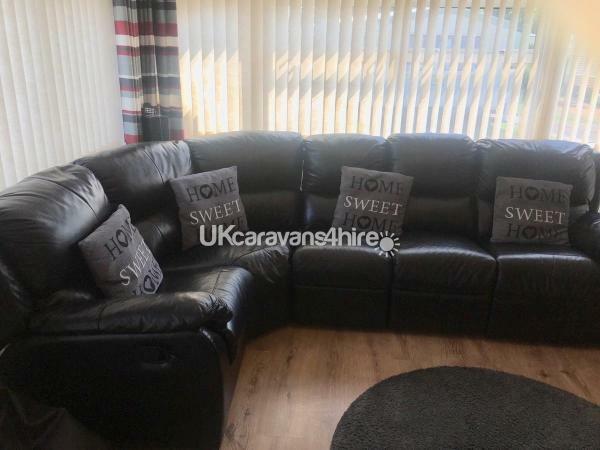 Lovely, modern, clean and comfortable caravan with everything you need for your stay. Perfect location too, nice and quiet! Thank you . Glad you enjoyed your stay and we will be glad to have you back next year . We had a fantastic holiday. Caravan was perfect. Excellent value for money with everything you need in there. Clean & tidy. Would definitely recommend. 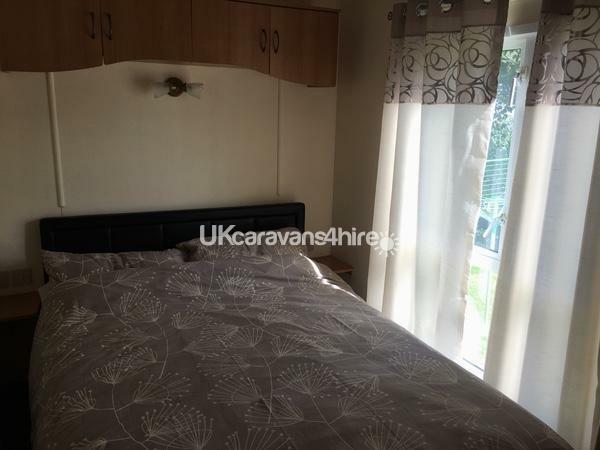 Very modern caravan which was spotlessly clean and very well equipped. Only a stroll away from Butlins tunnel. Owner helpful, friendly and very quickly responded to any e-mail questions. This is our second stay at this caravan. We had a wonderful time and have already booked for 2018. We cannot fault this caravan, location or owners. Me and my partner stayed with our young grandchild aged 1. 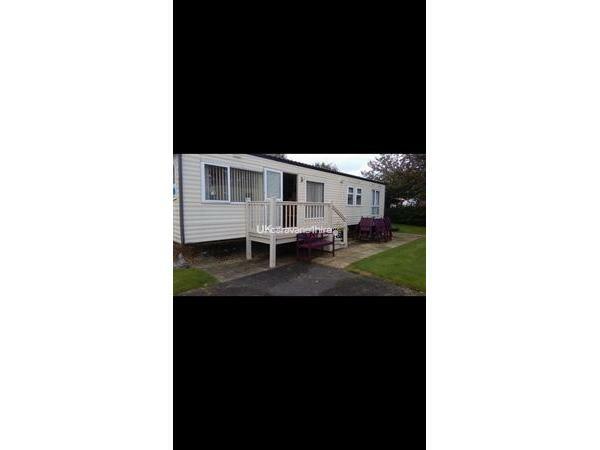 Lovely caravan ideally situated just a few minutes walk to the main Butlins camp. Had a wonderful time and would highly recommend. Thank you for using us for your stay . Would highly recommend this caravan, its beautiful n very homely. Just spent the weekend here with my kids n they loved it. It has everything u need and more and only a short walk to the tunnel for the main attractions. Can't wait to go again. 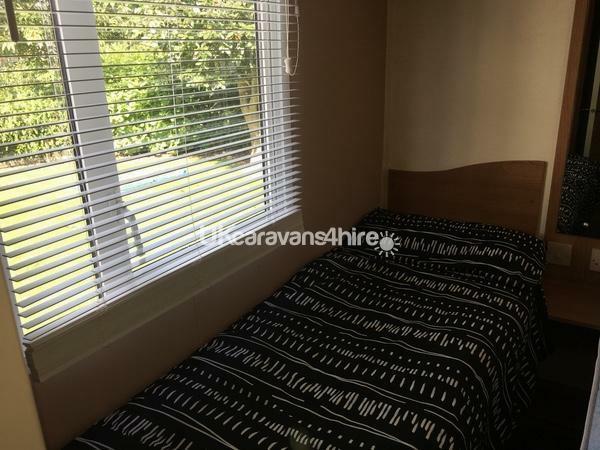 Very clean, comfortable and very well equipped caravan. It is a few minutes walk but ideally situated for access to the main Butlins camp. Much better positioned than some of other private caravans. Owners really helpful and respond promptly to emails. We had a fab time, looking to book for next year. Thank you for the kind comments glad you enjoyed the stay . We are taking bookings now for 2017 . Lovely Caravan. Very clean and homely. Good space and in a nice quiet area but just few minutes from the tunnel entrance. Thank you for the feedback glad you enjoyed the stay . Great caravan,kids really enjoyed themselves and hopefully book this caravan again for next year. Thank you for the kind review we are currently taking bookings for 2017 .